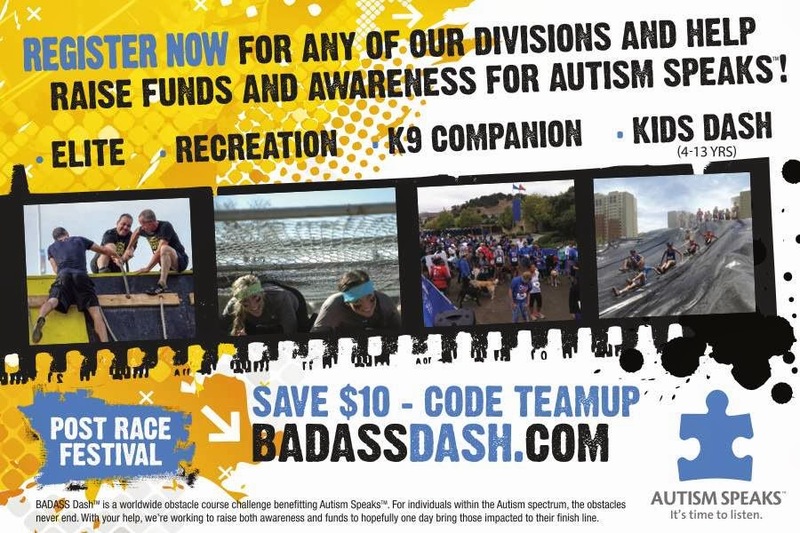 Sharenow points out, “Being that the focus of our events is to raise awareness and funds for those affected by Autism, we are looking forward to seeing first-hand what the expansion of our courses and obstacles, coupled with the exciting new addition of our K9 Division, can do in terms of growing our support for this great cause. The ELITE division, as the name clearly depicts, is geared toward individuals who are well trained (i.e. police, firefighters, armed forces, competitive athletes) and are looking to “get after it” while having the race of a lifetime. This division showcases those who can traverse through the obstacles while navigating the terrain the fastest with opportunities to win big prizes and even bigger bragging rights. The RECREATION division, which can be anyone from an avid racer to a weekend warrior to someone looking for a new personal challenge, is geared toward those who are not specifically trained in Obstacle Course Challenges or Adventure Races but want to set a goal on the finish line and then achieve it. The K9 COMPANION division is the first of its kind in the OCR genre where participants can bring their canines to take part in a race specifically designed / modified for them to compete as a team. Each team will be comprised of one male or female runner that is a minimum of 14 years of age and a canine that is a minimum of 1 year old – no matter what size, shape or breed. A maximum lead of 4 feet will be required for all teams competing and they will follow the same course as the Recreation division with a select number of obstacles designed specifically for each team to conquer together. The KIDS DASH division for children 4 – 13 years of age. The Kids Dash for 4 – 6 years old will feature a 200-yard dash with obstacles just their size while the 7 – 13 years old get to race on a 1-mile course with a mixture of adult and kids obstacles. Those not racing are encouraged to travel the course alongside the racers and cheer them on as they move from obstacle to obstacle as well as joining in the festivities of the BONFIRE BASH which will host racers, canines, vendors and spectators in a festival atmosphere with the inclusion of live entertainment, a beer garden, food & beverages, expo area, awards ceremonies, contests and prize giveaways. 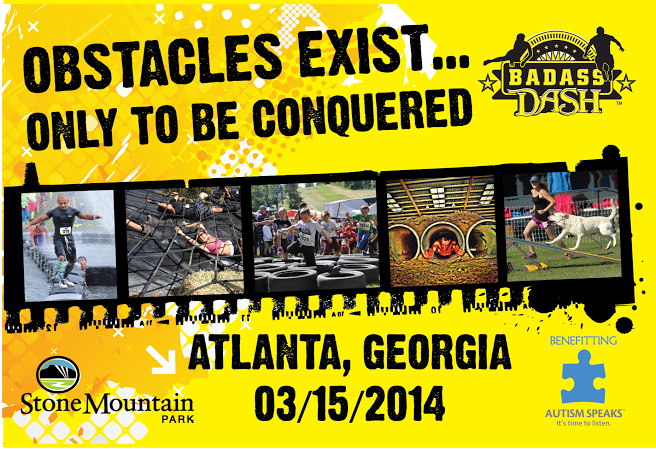 So whether you are searching for a personal challenge, pride yourself in being a weekend warrior or are an avid racer seeking full-blown adrenaline rush, go to www.badassdash.com to register for the most Badass Obstacle Course Challenge and Adventure Run this side of insanity. 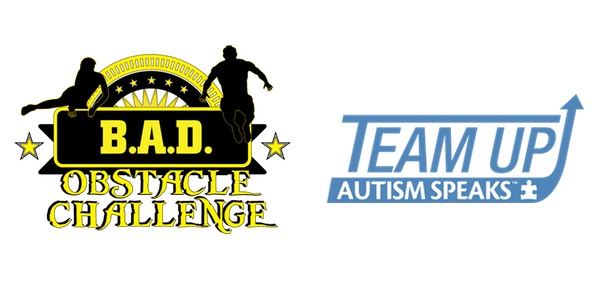 To find out more information on the entire race series, check us out on Facebook at facebook.com/thebadassdash.